Booth 4: Two heads are better than One! 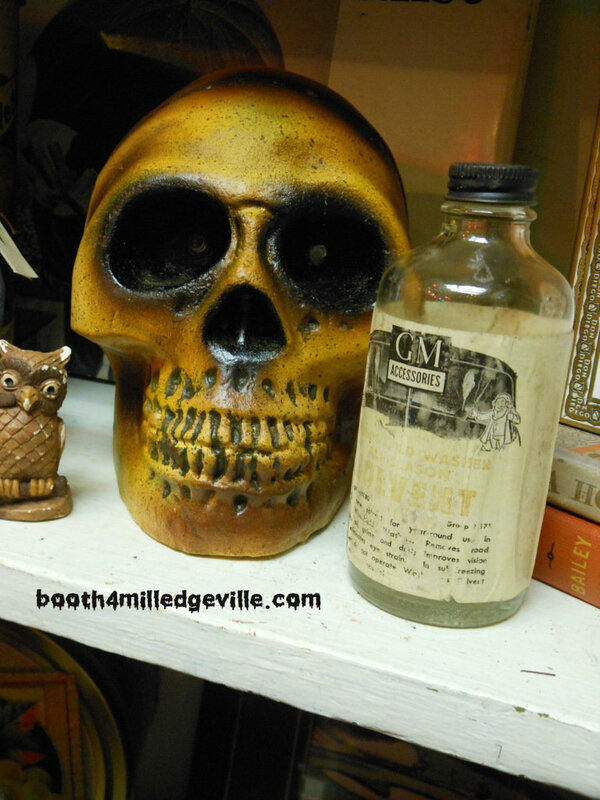 Looking ahead to Halloween we are thinking that two heads might be better than one--especially if they are scary skulls! Come see us at OCT for your Halloween Decor--we can guarantee that we will be putting our heads together for you!